The warmth of a wood stove appeals to many homeowners as much for its practicality (it can cut down on heating costs) as for the undeniable charm it adds to a room. For anyone considering such an investment, pellet stoves have become an increasingly popular option. Similar in appearance to traditional wood-burning stoves, pellet stoves burn, well, pellets—compact, one-inch-long pieces made from recycled sawdust and wood shavings. Because pellets are higher in density and lower in moisture than wood, they burn more efficiently and with less smoke and ash. Another desirable feature of these stoves is that once pellets have been loaded into the hopper, they are automatically fed into the burn chamber over the course of the day, eliminating the need for the repeated loading and stoking of wood that is necessary with a traditional wood stove. Opening a bag of pellets, too, is considerably less hassle than stacking or splitting a cord of firewood. 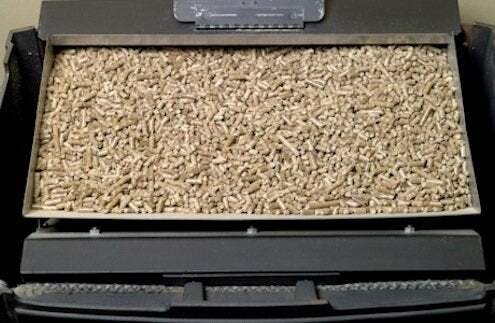 And while all wood-burning units require regular cleaning and maintenance to perform at their peak, low-ash pellets will make the cleaning process less arduous. 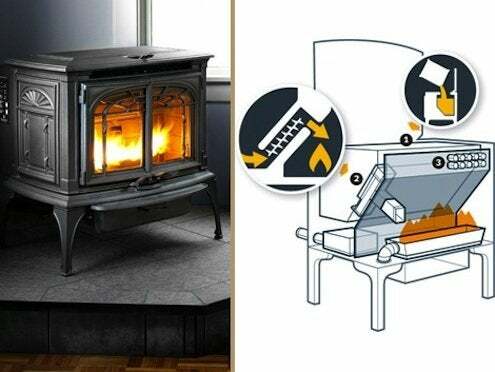 Pellet stoves come in two basic styles. Fireplace inserts are set into a home’s existing fireplace, utilizing the same chimney and flue. Freestanding units can be placed anywhere in a room once proper floor guards and vents (specifically intended for wood-burning stoves) have been installed. Either option will need to be situated near an electrical source to run the automated features of the stove. 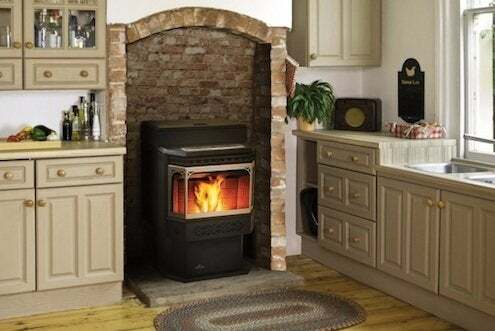 As for as the appearance, pellet stoves can be found in a wide range of designs, from old-fashioned to modern and from ornately decorated to streamlined. 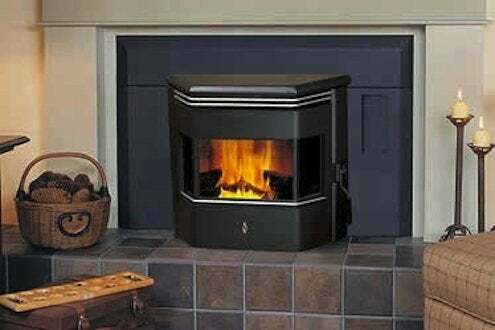 Pellet stoves sell for about $1,500 to $3,500 depending on size and styling, which is somewhat higher than traditional wood-burning stoves owing to the automated features built into each unit. Installation costs usually fall in the $500 range but are worth the expense. When introducing any wood-burning unit to the home, be sure it meets local safety codes. The pellets themselves are typically sold in 40-pound bags for $5 to $8 (or by the ton for about $250; similar in price to a cord of firewood). Before committing to a pellet stove, research pellet availability in your area, as supplies and costs vary depending on factors—whether there are pellet mills nearby or they will need to be shipped a long distance, for instance. Before purchasing a pellet stove, determine your own home’s heating needs and compare features of various brands. In a helpful article, Consumer Reports analyzes the pros and cons of pellet and wood-burning stoves.